£100 bond £100 deposit holiday paid in full 6 week prior to your stay. PASSES ARE NOT INCLUDED. 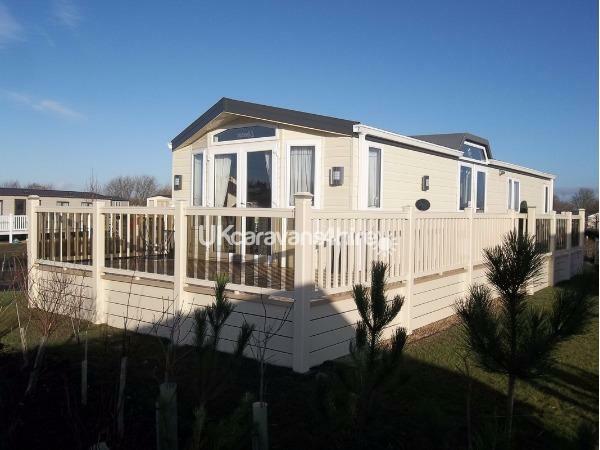 Luxury top of the range 2 bedroom caravan on the select part of Primrose Valley Holiday Park with a view of the lake. 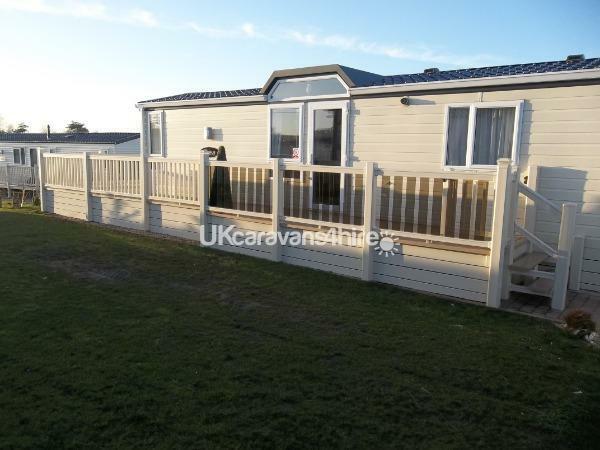 Please note this caravan is only available to hire in the children's 6 weeks holidays. Packed with extras including integral sound surround system WiFi etc etc etc. Separate lounge with 40" flat screen tv dvd . kitchen with all usual utensils washing machine flat screen TV. Master bedroom king size bed walk in wardrobe en suite shower. Bedroom 2 2 single beds. Main bath room full size bath with shower over. 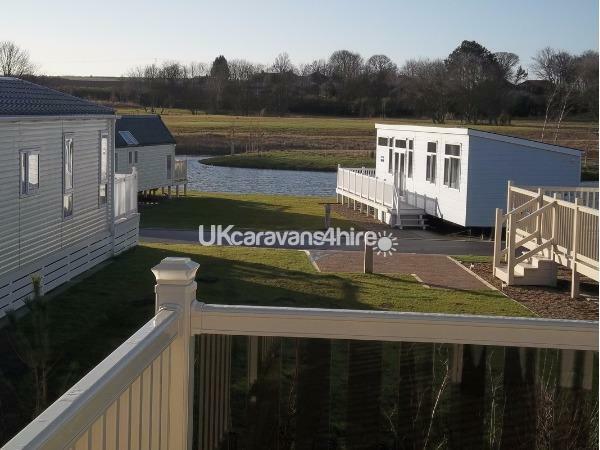 Out side there is a large veranda complete with table and chairs there is also a parking bay. Passes are NOT included.